Brighten your life with carefully chosen fixtures that illuminate your love of your home. Velvet lampshades, handpicked bases & unique characteristics add personality to your space while brightening any room. 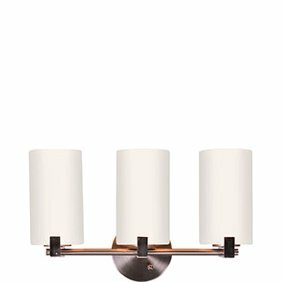 Inspired by vintage fixtures, industrial lighting comes in a range of styles. 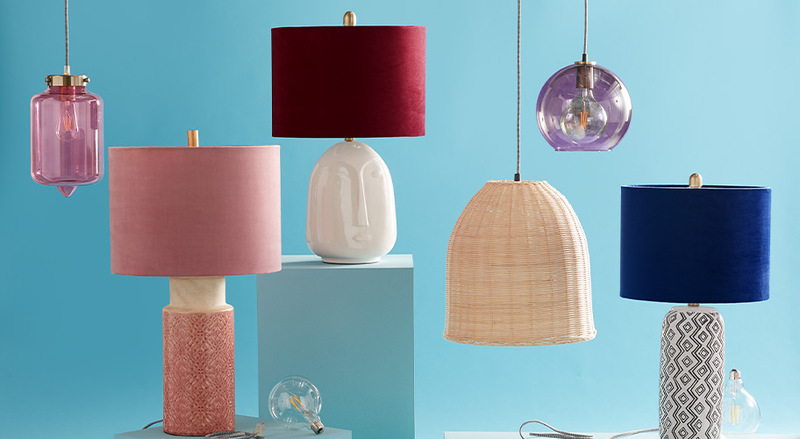 Shop pendants, table lamps & floor lamps with just the right amount of edge to finish a room. The proper lighting can make all the difference in the world in and around your home. You need good lighting to help you see clearly around the house; have the proper amount of light when reading, watching television or using a computer; ensure you can see well when cooking for your family and provide additional security outside of your home. Because we have low prices, every day, on everything including lighting fixtures and light bulbs it's easy to brighten your home without lightening your bank account. Here are some home-lighting essentials to keep on hand. Flood and security lights These lights offer additional security for your family by keeping your home and property well-lit to deter burglars and other intruders. Some of the options we have available include flood lights, which also come with motion-sensing capabilities to turn on when movement trips the sensors. Flood lights do just what they say: flood light in the area where you aim them. These can be single- or double-fixture lights, and some are motion-sensitive. 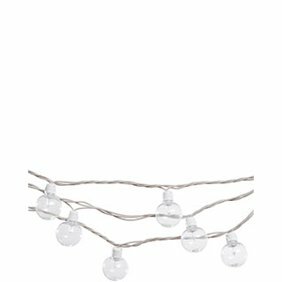 Decorative lights Some of the options you have here include lanterns that hang from an eave or an overhang, such as above a patio; ceiling lights, which are ideal for sunrooms and patios; and wall-hanging lights, which can take many artistic or modern forms to suit your decorating style. 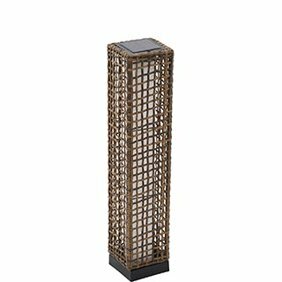 Landscape and deck lights Although wall-hanging and ceiling lights can fall into this category, many of these are standalone lamps that you place around a patio or strategically in and around your front and back lawns. Some of these are solar-powered, which means they recharge during the day so they can run all night. You can use smaller lights on stakes to light up paths and walkways. 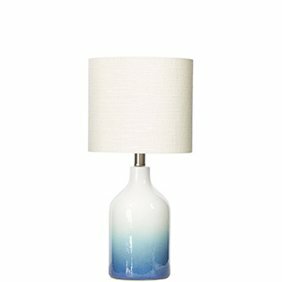 table lamps These are most often suitable for end tables or side tables in living rooms, family rooms, studies and bedrooms. These provide enough light for an entire room and often have a lampshade to dim the brightness of the light bulb. 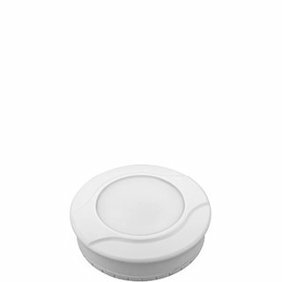 Some are adjustable, allowing you to have two or three wattage levels to create different moods. 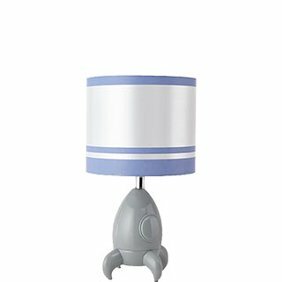 There are also lamps and shades made with kids in mind, featuring many of their favorite movie, TV show and cartoon characters. Desk lamps These are the smallest types of lamps and are usually found in bedrooms, studies and home offices. They sit on a desk and often have necks that are adjustable so you can shine the light onto a book or document you're working on. 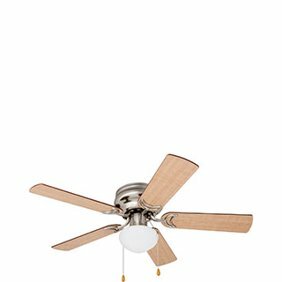 Ceiling fans are sold either by themselves or as part of a kit in case you need to swap out a current ceiling light fixture with one that's wired for a ceiling fan. Not all ceiling fans have lights, but most do. When they do, they can have a single bulb or as many as five. The fan part of the ceiling fan features between two and six blades. 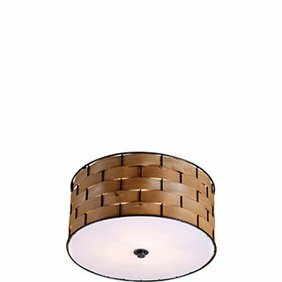 These lights are sold by the blade circumference and are available in wood, metal, bronze, nickel, steel and glass. Fluorescent light bulbs The are bulbs that emit ultraviolet (UV) light when heated because of the mercury vapor inside the bulb; however, these bulbs only work when connected to a ballast, such as one you'd use in an indoor greenhouse. Light-emitting diode (LED) light bulbs These are highly energy-efficient light bulbs that work with an electrical current that flows through semiconductors, which light up the bulb's diodes. 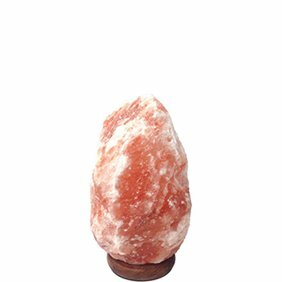 The bulb itself remains cool to the touch from a heat sink that absorbs excess heat. They can create extra-bright light that lasts for 10,000 hours or longer. Halogen light bulbs Halogen light bulbs work similarly to incandescent light bulbs, but they do so in a more energy-efficient way. These are commonly found in vehicle headlamps. High-intensity discharge (HID) light bulbs HID bulbs are mercury- or sodium-filled vapor bulbs that conduct electricity when heated. 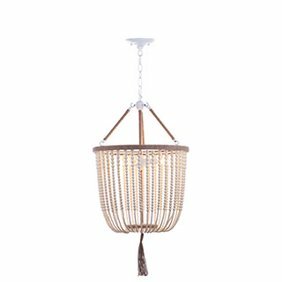 These aren't ideal for smaller spaces and are usually found in industrial spaces, like lofts or warehouses. Smart light bulbs In most cases, these are led bulbs that you can control remotely through Wi-Fi, such as with a smartphone application. 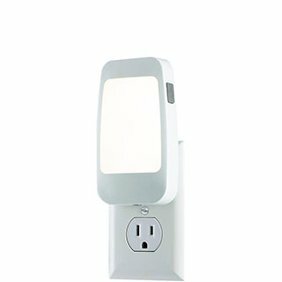 These make it so you can adjust the lighting inside or outside your home even when you're not there.